Uber is now offered in the Oxford area! Enterprise * 662-281-0570 – To speak with someone in Oxford, hit the * button. We do not have any rentals on site. Enterprise & Hertz deliver to the Airport daily. Please understand we can not make any rental reservations. 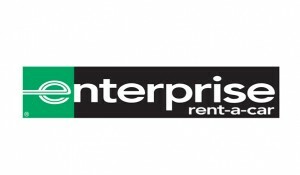 Please call Enterprise or Hertz to make a reservation or if you have any problems with your rental. Please make reservations as early as possible for football games and other large events! Holiday Inn Express * 662-236-2500 * 1-800-Holiday * 112 Heritage Dr.
Castle Hill Resort and Club * 662-234-3735 * 120 Castle Hill Dr. The 5 Twelve Bed & Breakfast * 662-234-8043 * 512 Van Buren Ave.